"The hotel room was clean, and so were the grounds. Check-in and checkout were quick and all my needs were met. Breakfast was hot and tasty. 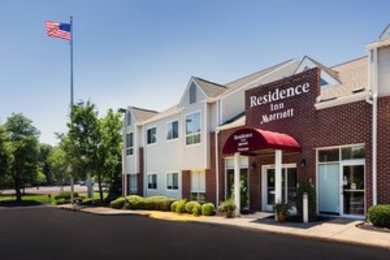 This is the place to stay.2017-10-16"
Learn more about Horsham Hotels & Motels in our Horsham Hotels Guide.